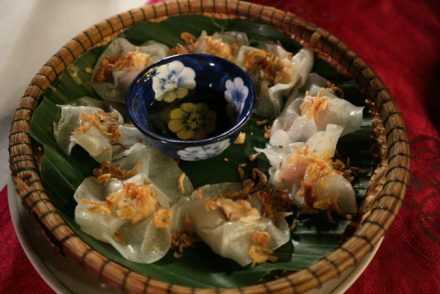 Transport from Hue to Hoian by private car would be the perfect half day trip for all travelers. Actually, transfer from Hue to Hoian by private Car just takes about 3,5 hours if you go straight for non-stop. 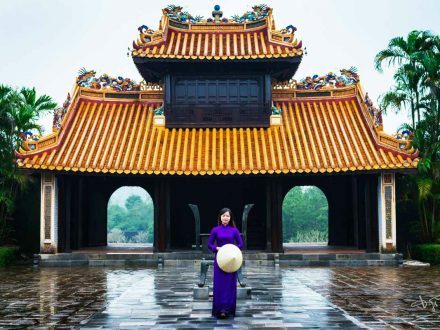 TransferToHoian cares more about your satisfaction, so our operators often suggest to spend 5-6 hours traveling from Hue to Hoian with stops. In the morning, be ready at your hotel lobby and private taxi’s driver come and join with your trip. 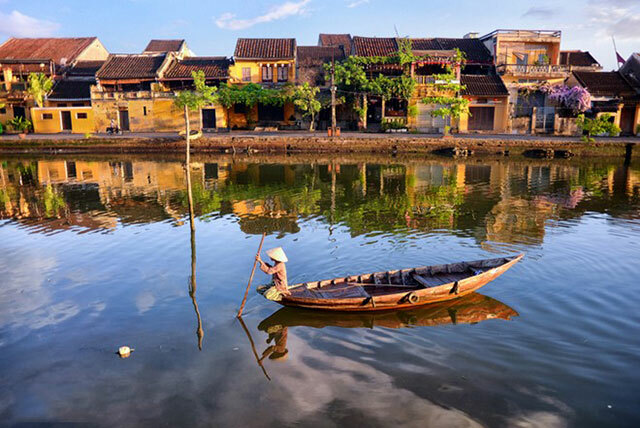 Given the experience he has acquired in accordance with his basic English, the driver will try his best to support you during the trip Hue to Hoian by private Car. Firstly, we will stop to visit Cau Hai Lagoon – Tam Giang Lagoon. 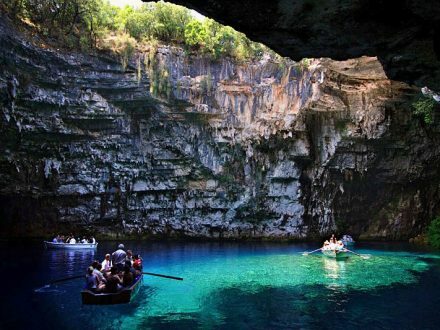 This lagoon system is ranked in the top of the largest lagoon in Southeast Asia with over 70km. After taking 20 minutes to enjoy the beautiful scenery there, we move to Lang Co Beach. 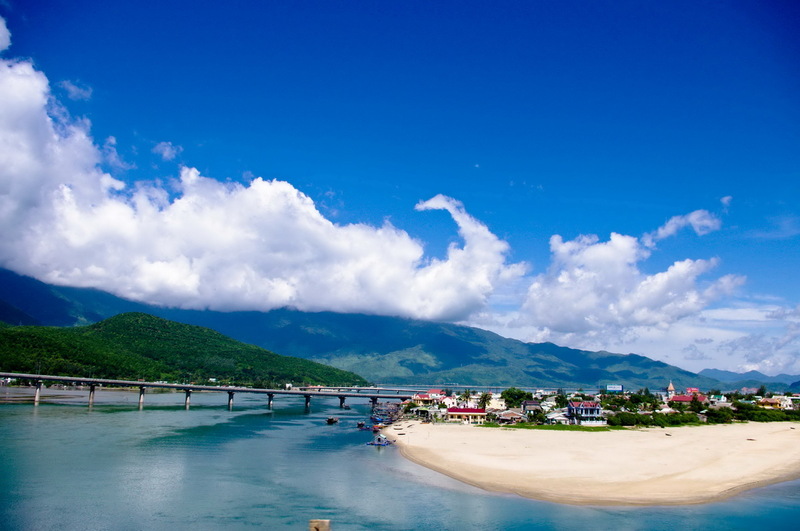 Unlike any beaches, Lang Co Beach has still maintained its nature beauty. Come to relax in a peaceful atmosphere. Hai Van Pass – Sea Cloud Pass is a highlight point now. Take a short break there, refresh in the mountainous area and enjoy wonderful views from 500m above the sea level. 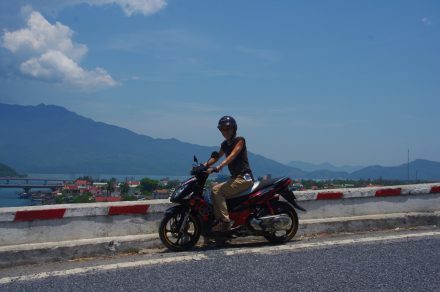 Go through 20 km of Hai Van Pass, we get Danang. If you have a tendency to learn more about Cham Kingdom, Cham Museum would be suggested for you. The museum mostly rebuilt all Cham’s features in the past. 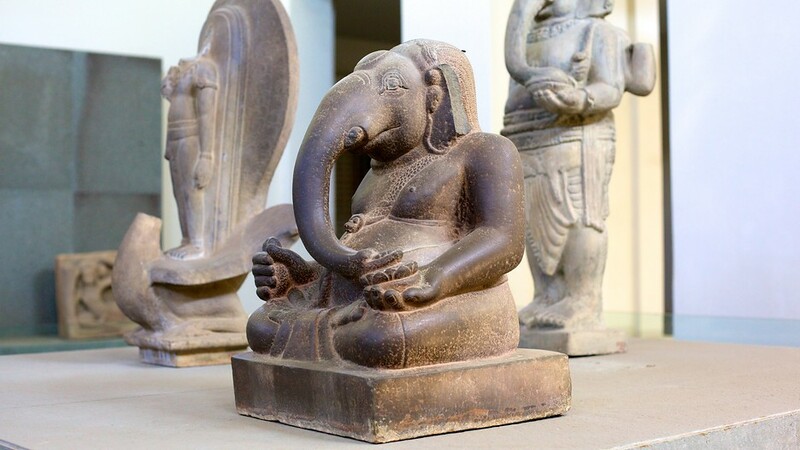 Located in 2/9 Str.- one of the main roads in Danang, Cham Museum attracts a lot of tourists each day. 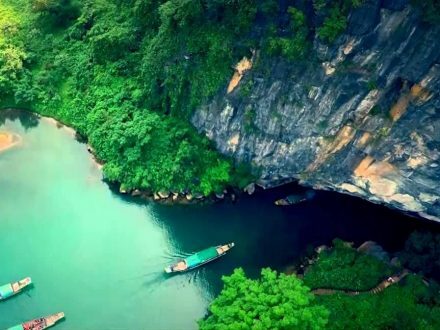 On the way from Hue to Hoian by private taxi, it is highly recommended to visit Marble Mountains – a group of five wonderful mountain in Danang. 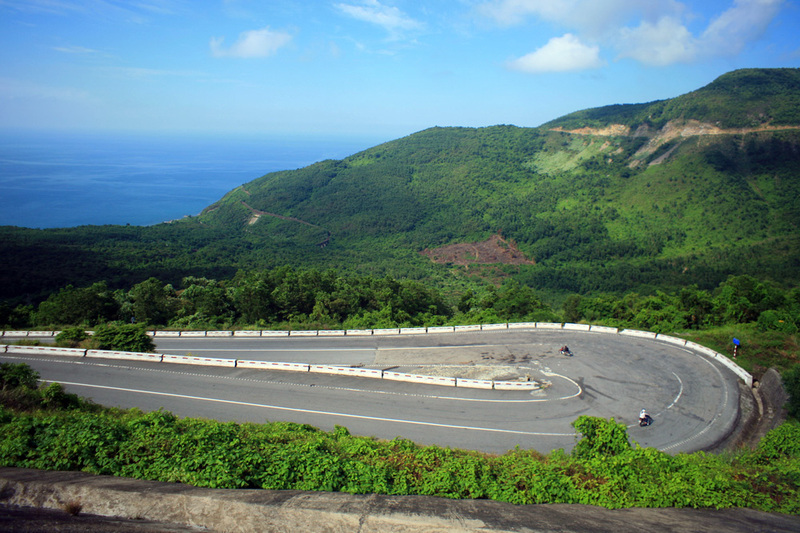 Get more experience with 157 steps to get the top of Thuy mountain – water mountain. 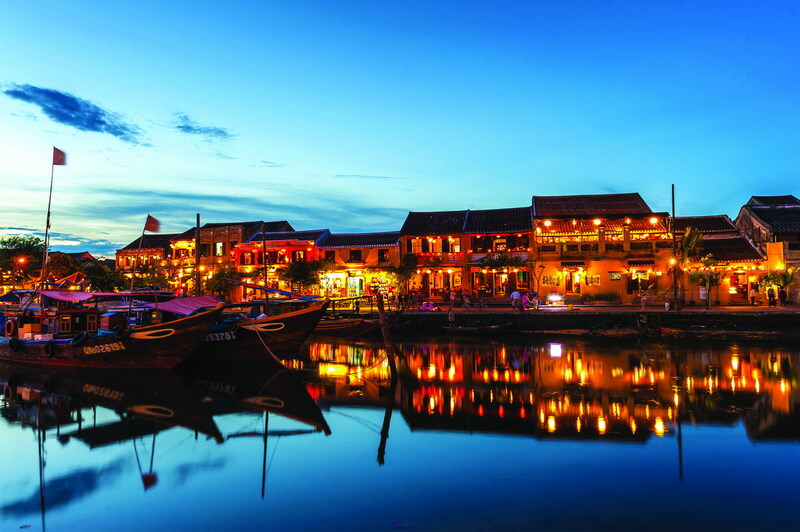 Lastly, The private taxi transfers to Hoian, make the payment to driver and service ends. Contact us right now to have the best trip.